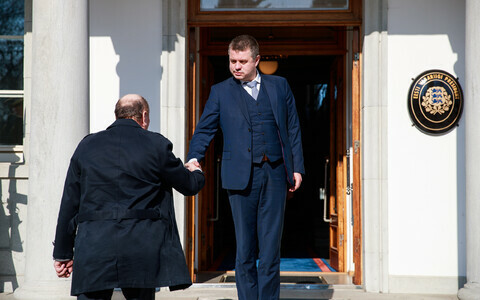 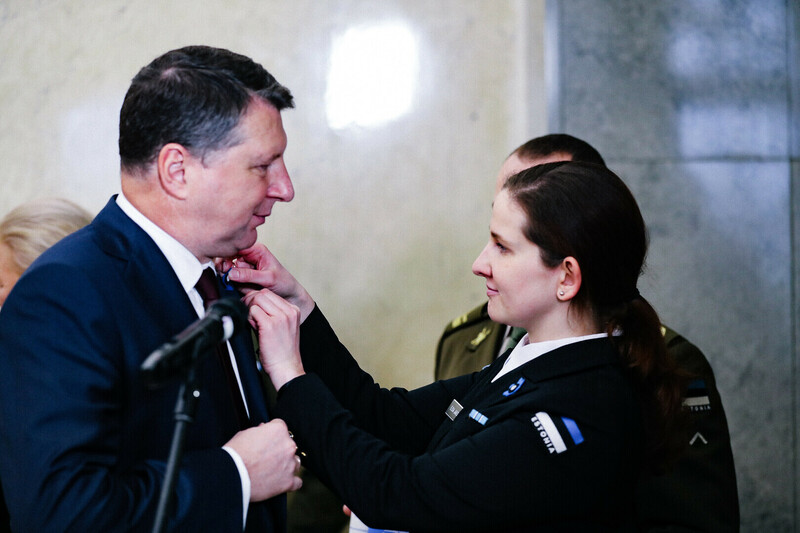 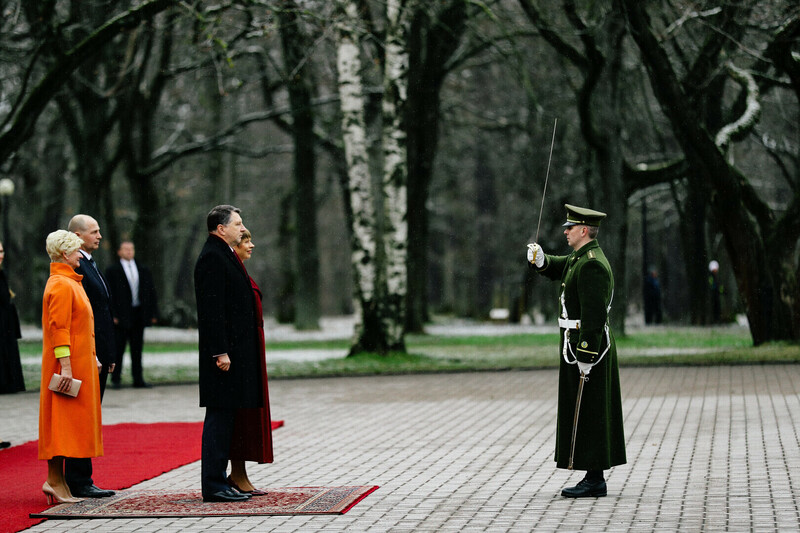 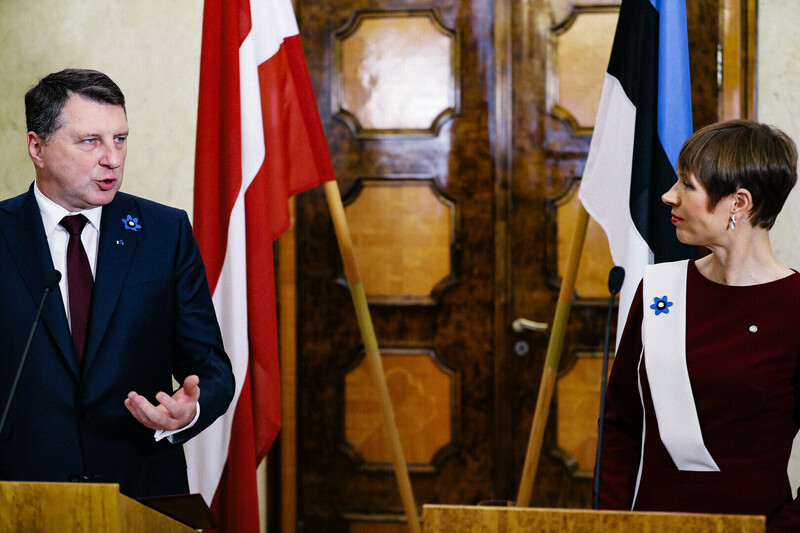 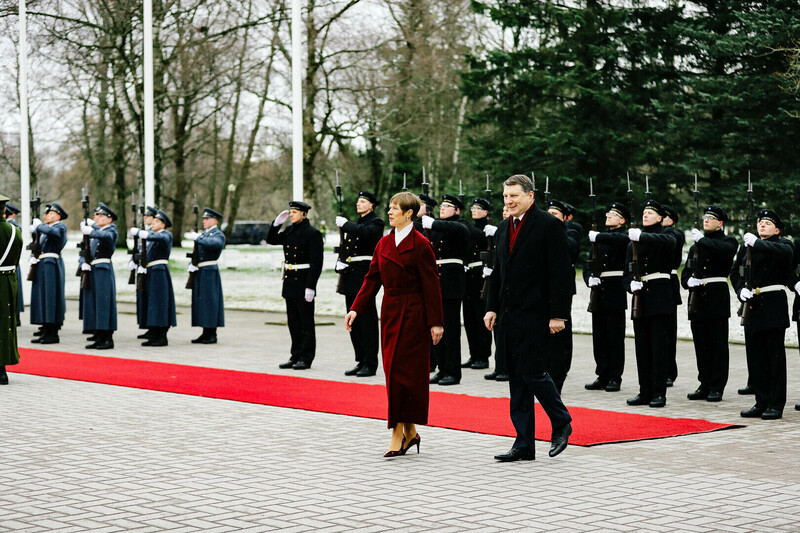 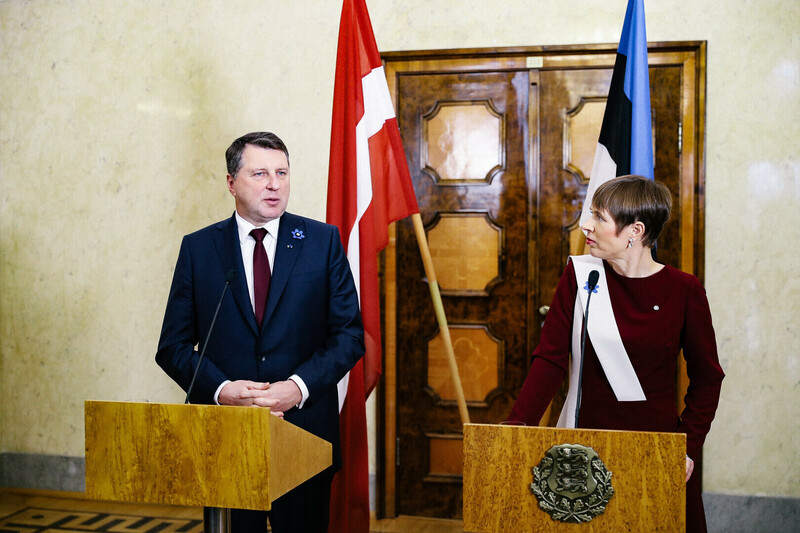 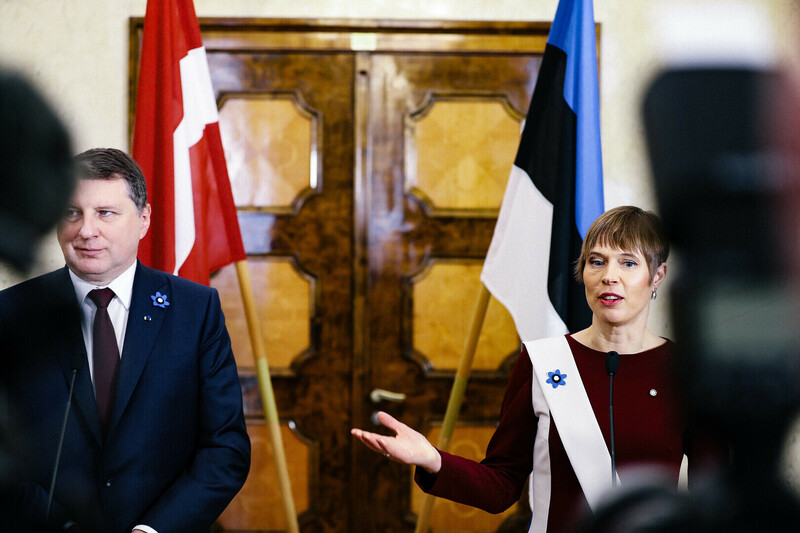 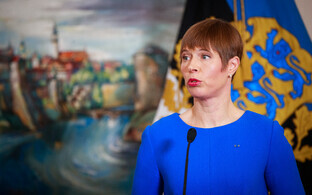 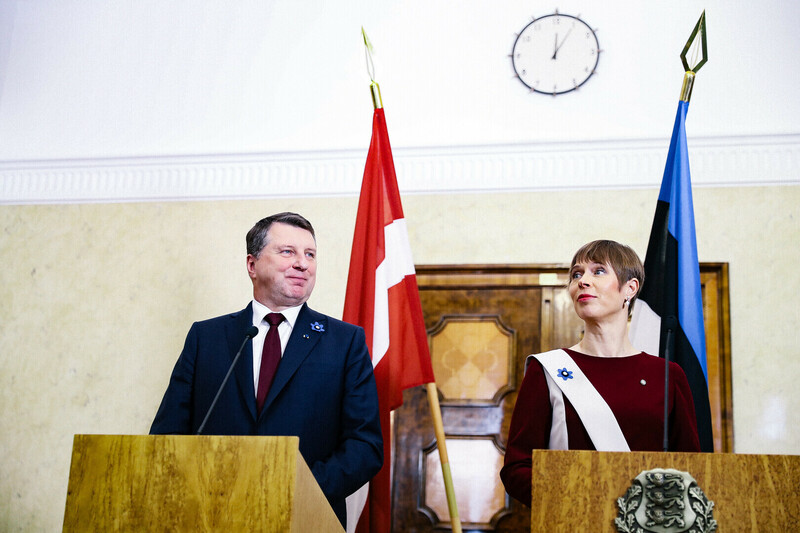 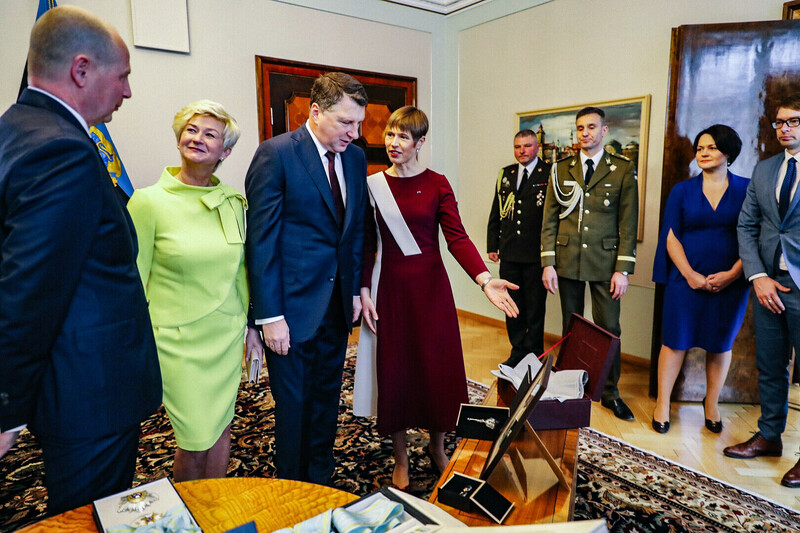 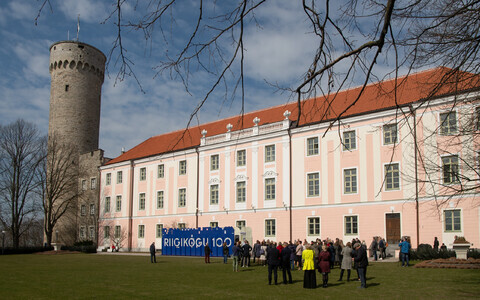 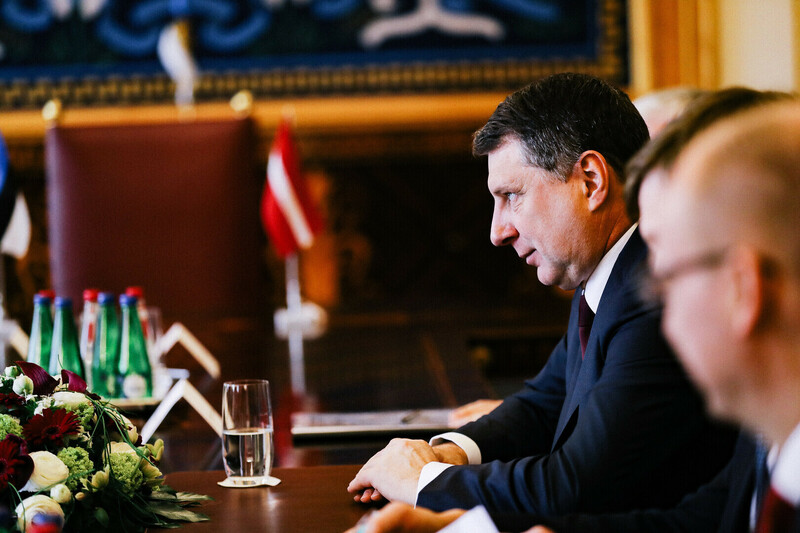 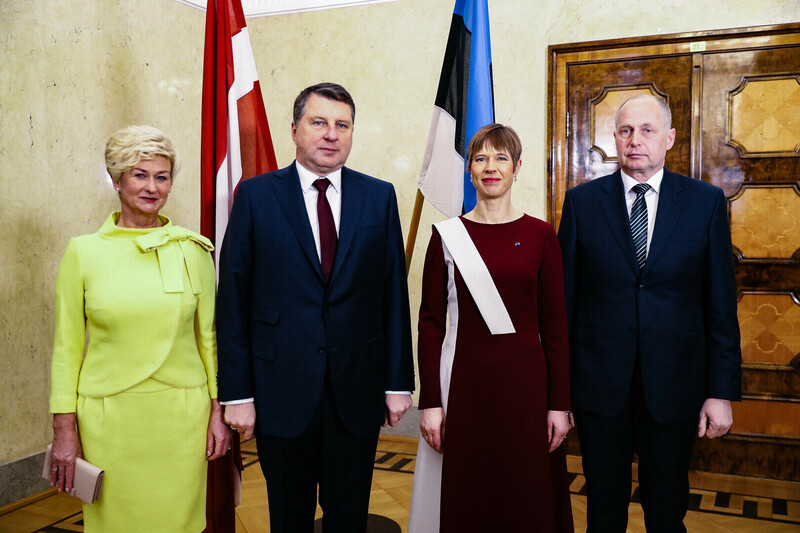 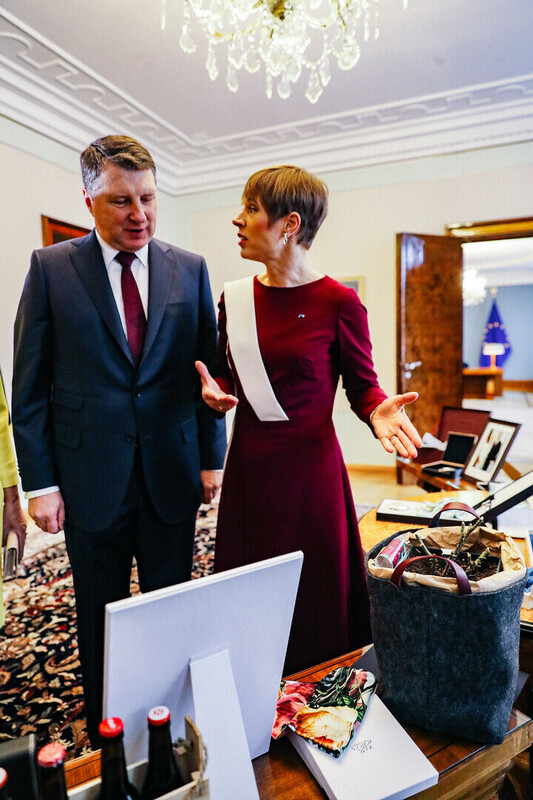 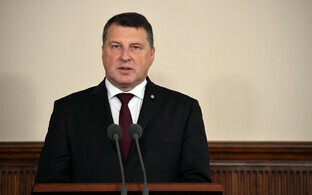 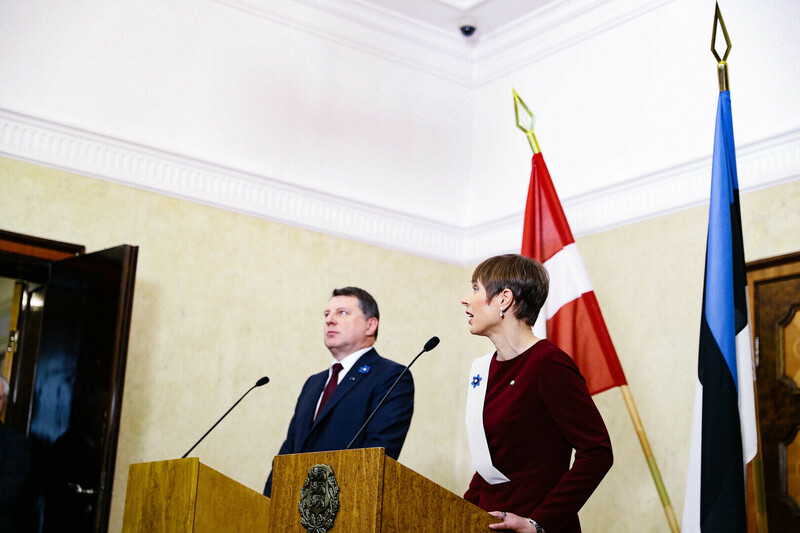 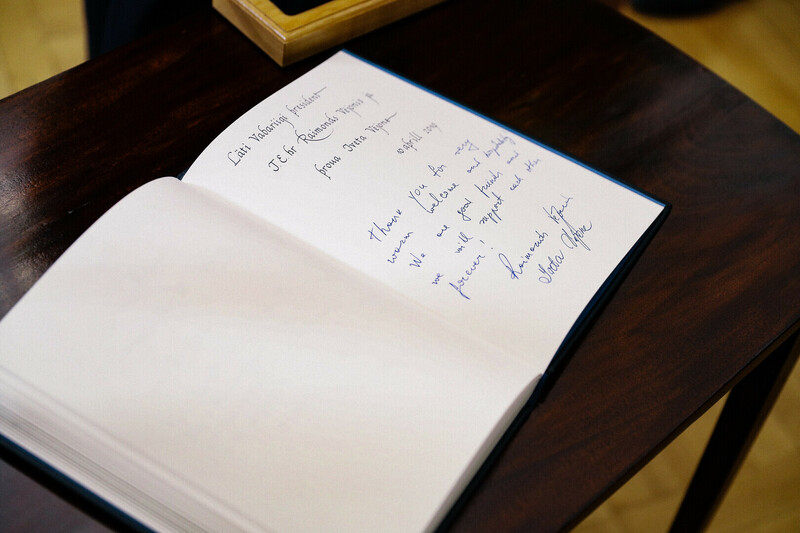 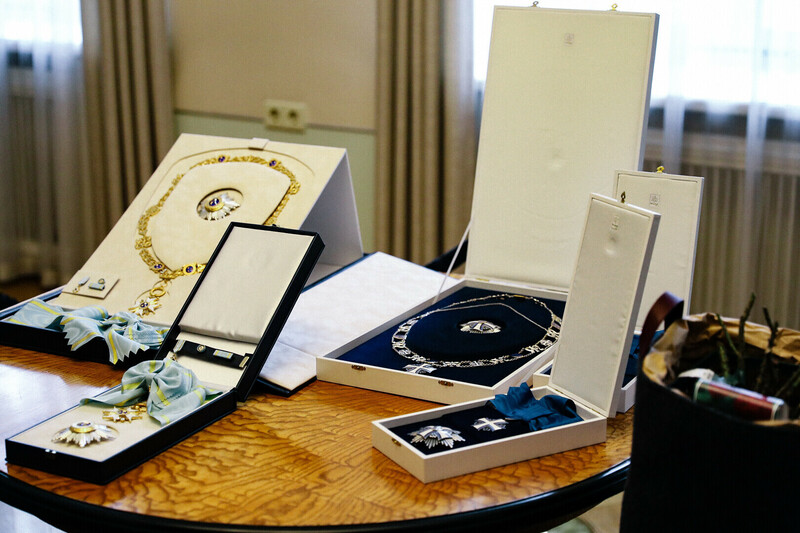 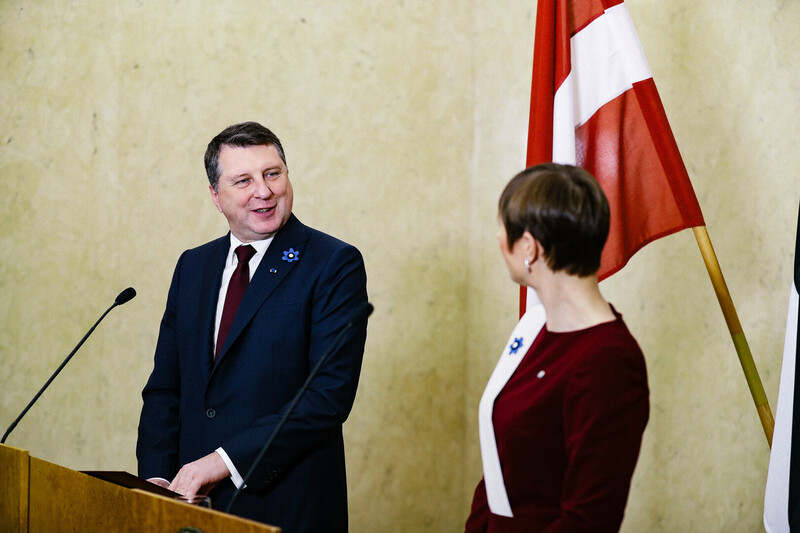 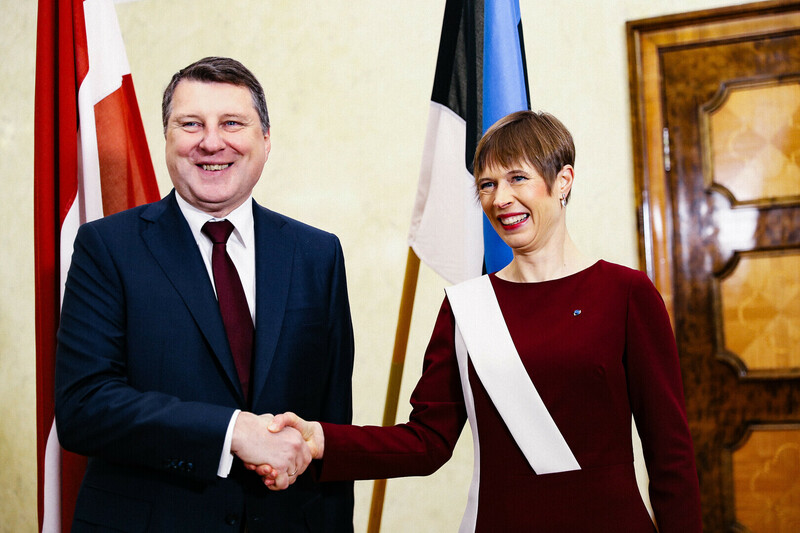 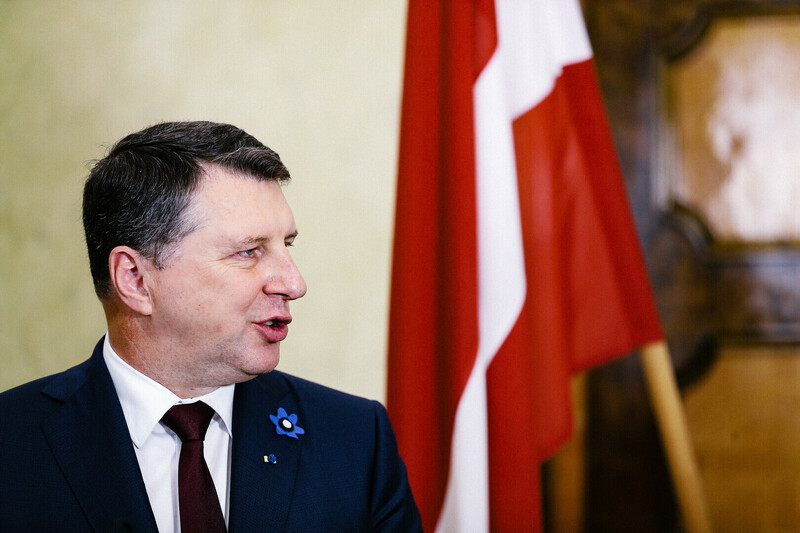 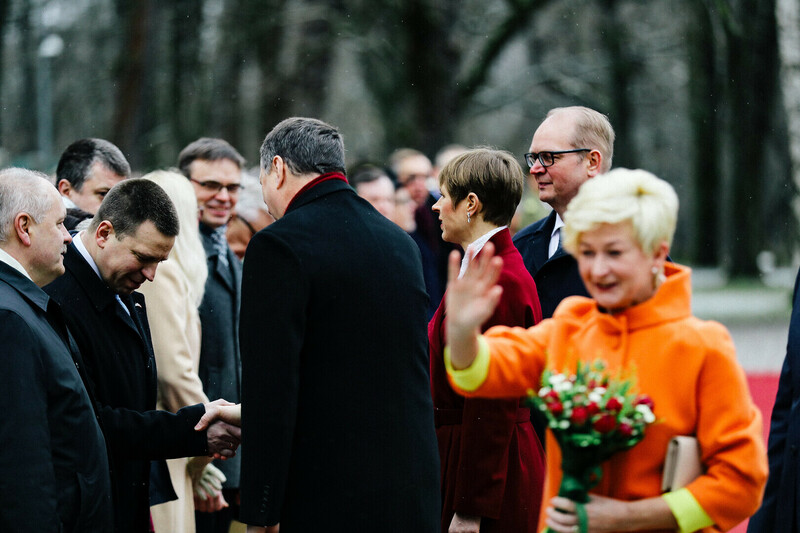 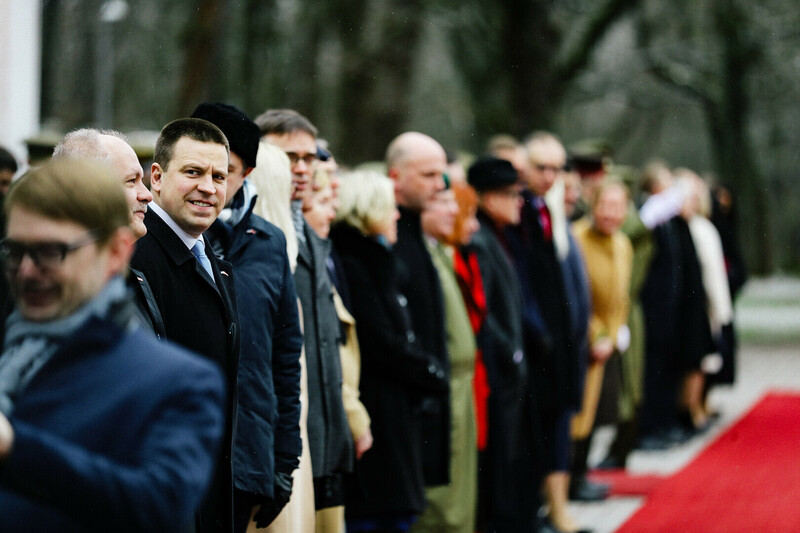 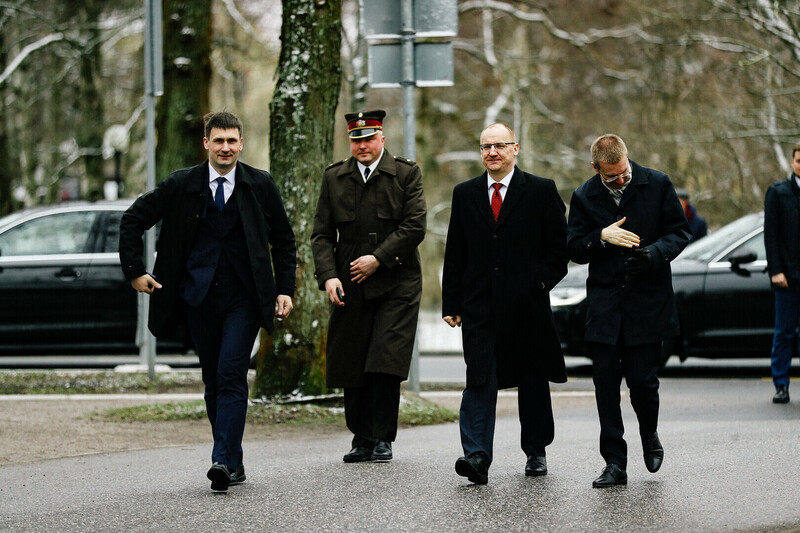 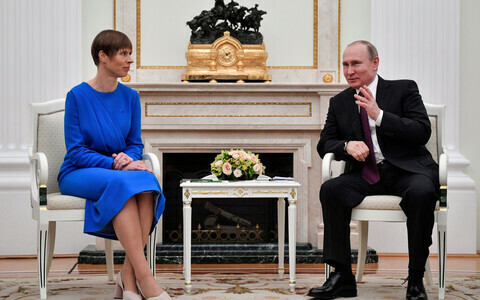 Latvian President Raimonds Vējonis, who is currently in Estonia for a three-day state visit — his last as head of state — met with Estonian President Kersti Kaljulaid at Kadriorg on Wednesday morning. 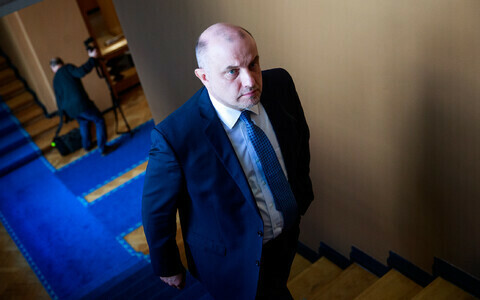 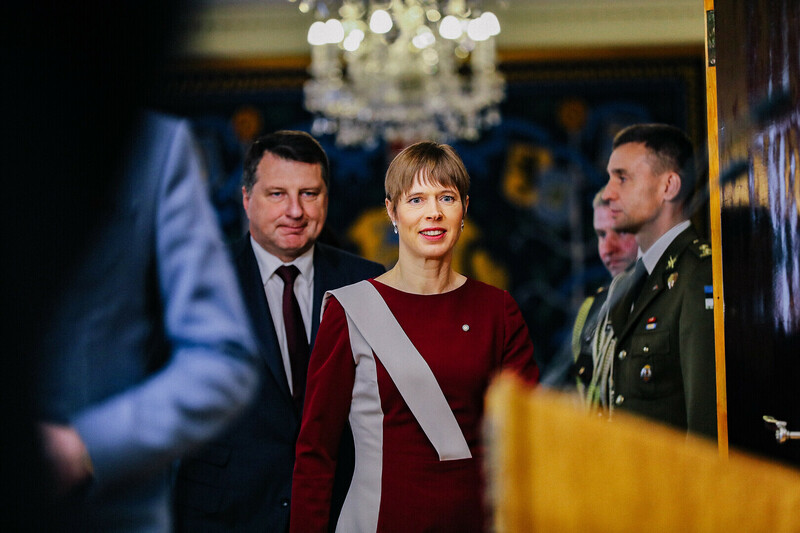 Following Mr Vējonis and First Lady Iveta Vējone's meeting with Ms Kaljulaid and First Gentleman Georgi-Rene Maksimovski, the Latvia president will lay a wreath at the foot of the War of Independence Victory Column at Freedom Square before moving on to Toompea Hill, where he will meet with the prime minister and President of the Riigikogu Henn Põlluaas (EKRE). 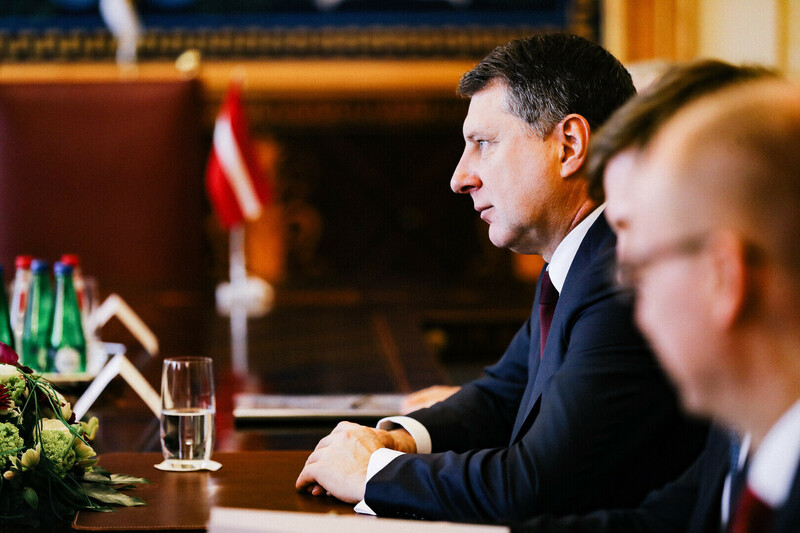 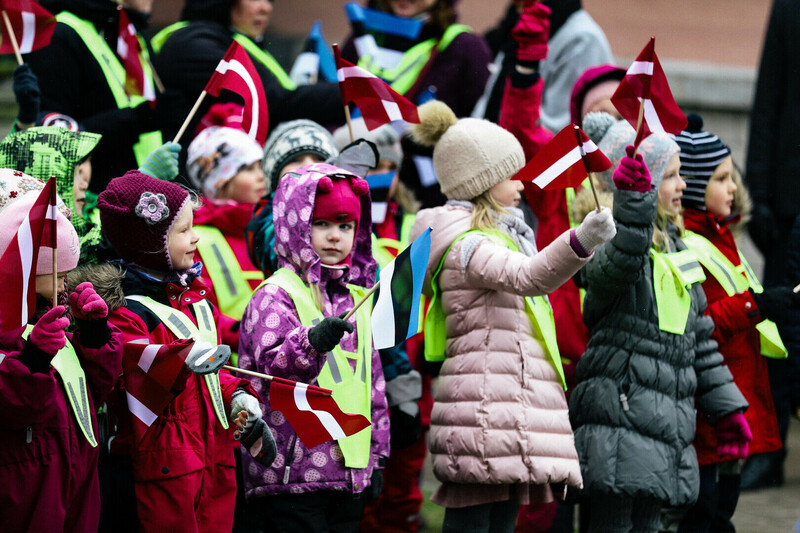 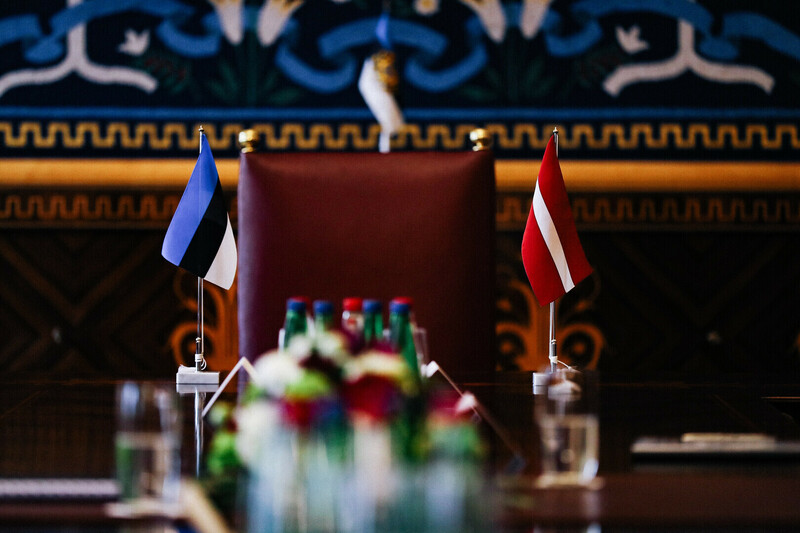 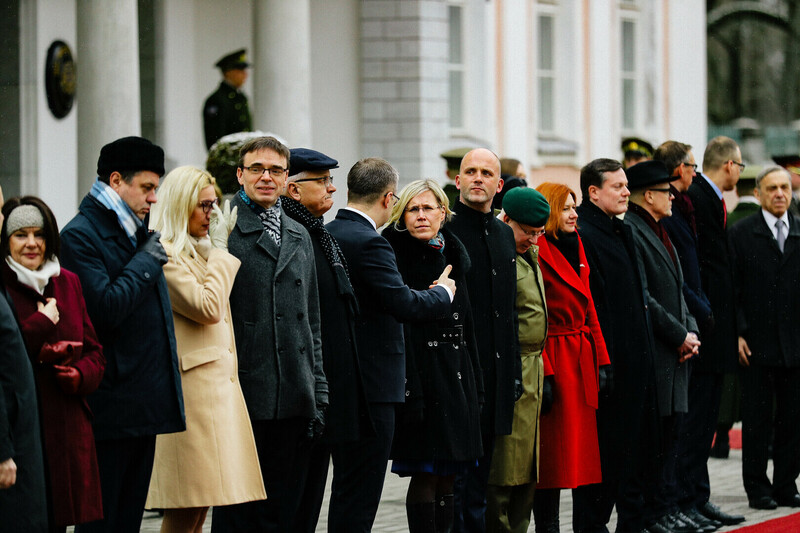 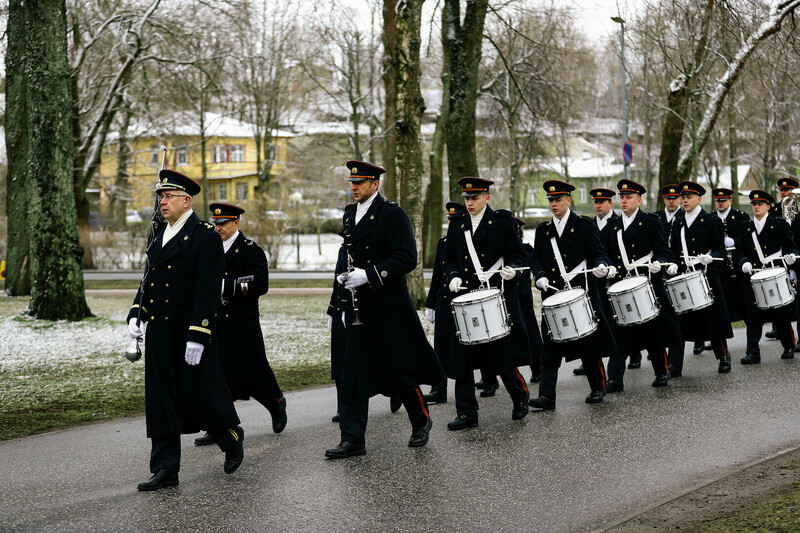 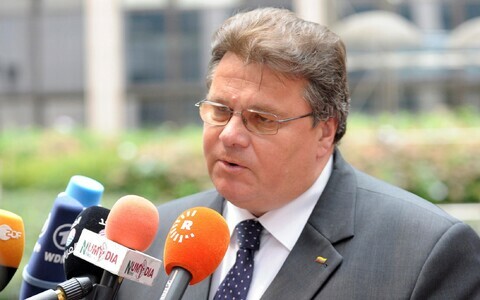 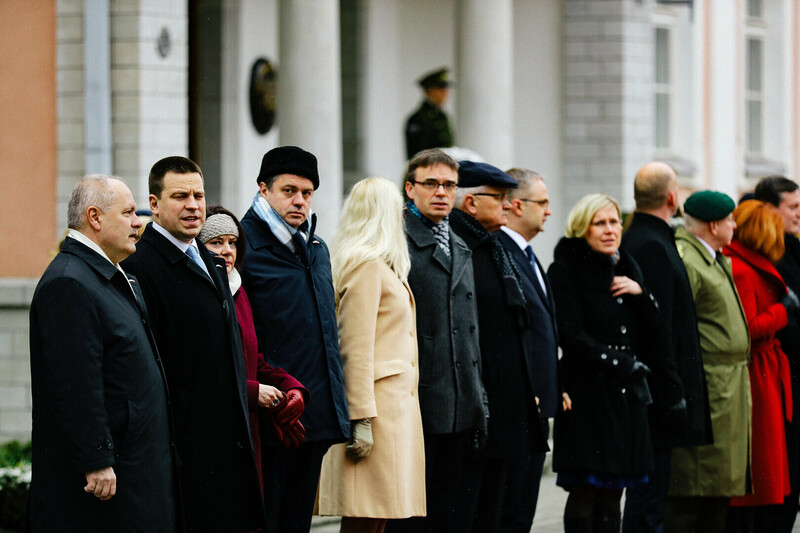 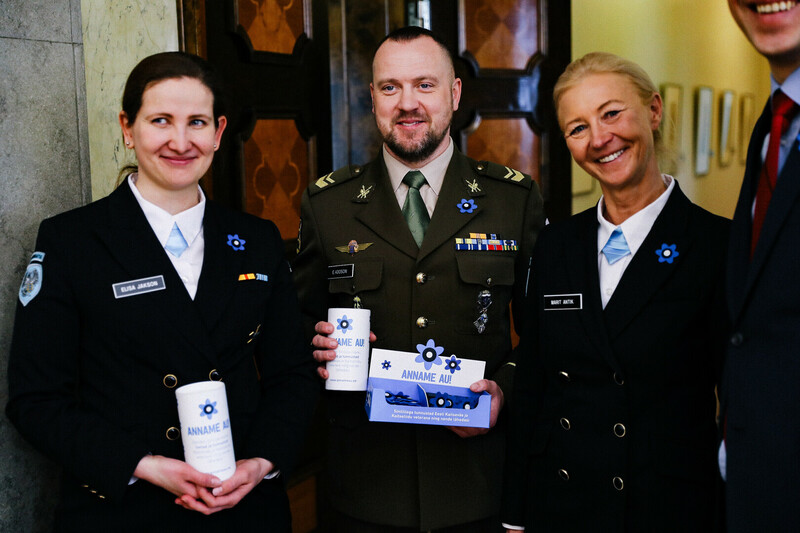 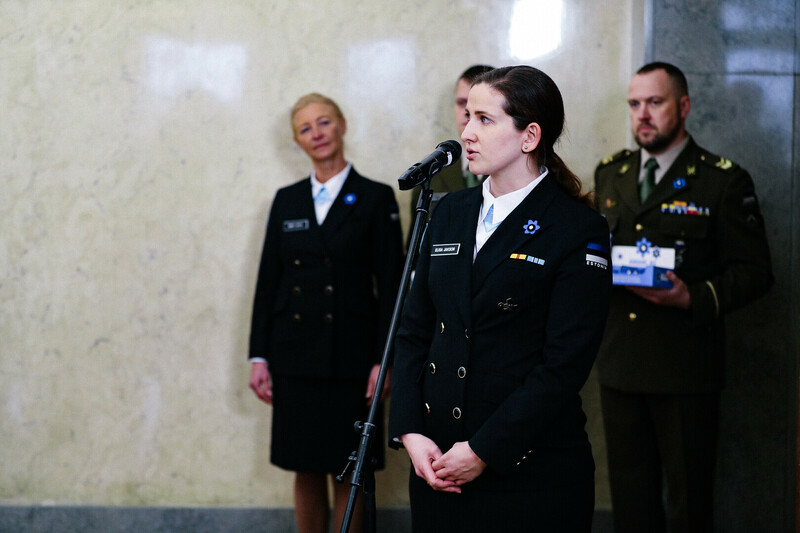 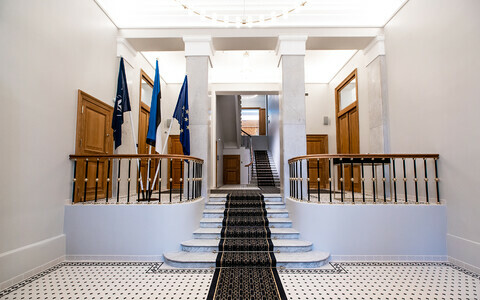 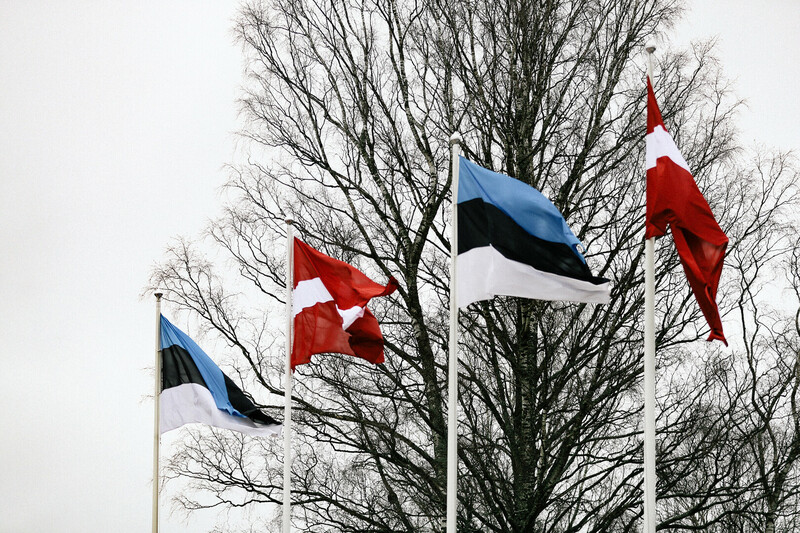 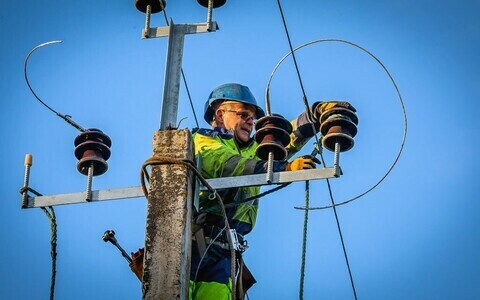 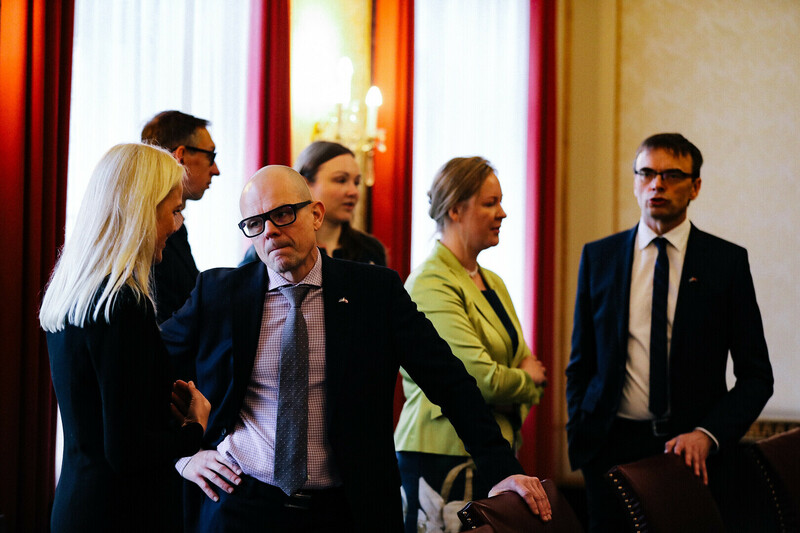 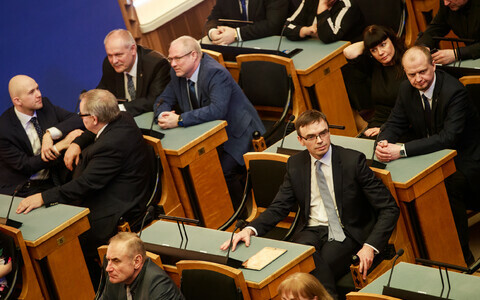 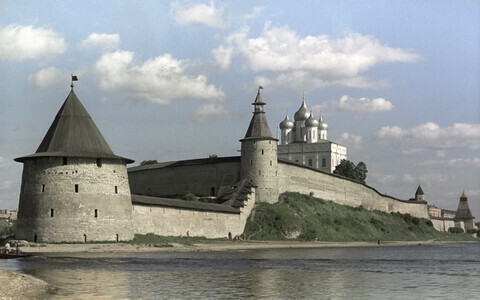 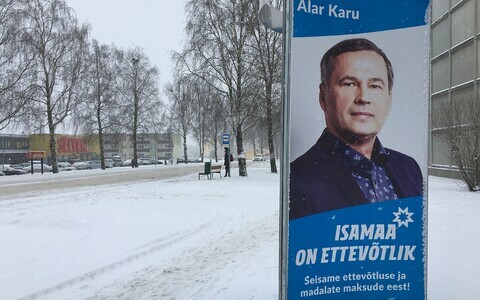 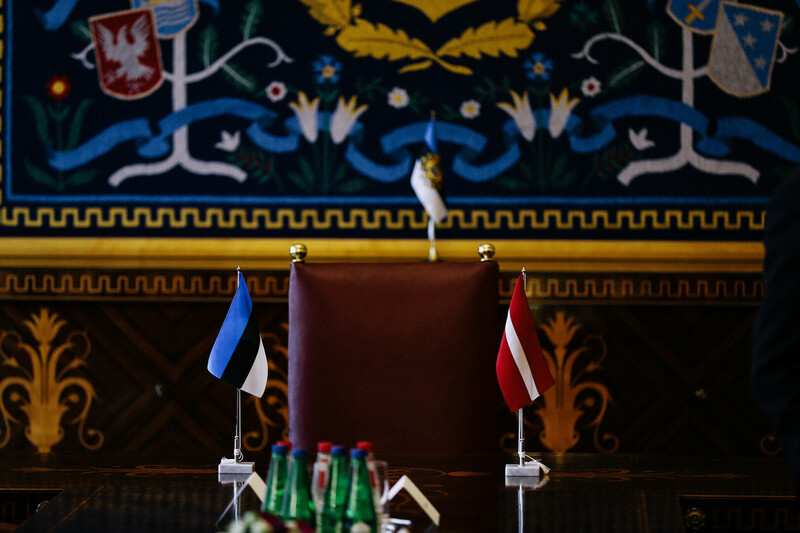 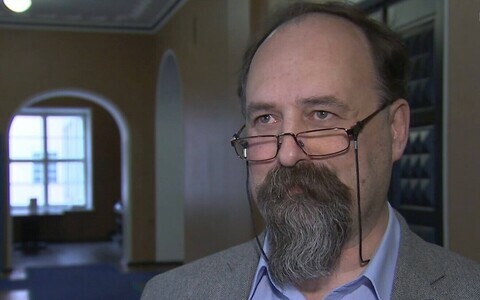 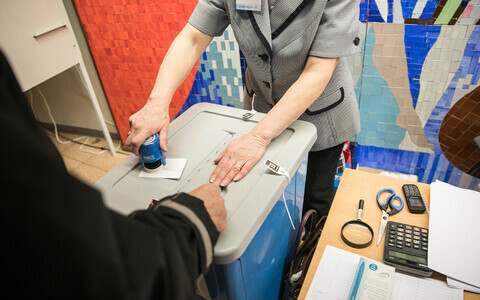 The Latvian president will also pay a visit to the Victims of Communism Memorial in Maarjamäe, visit the international cyber defence exercise Locked Shields, and meet with the local Latvian community at the Latvian Embassy. 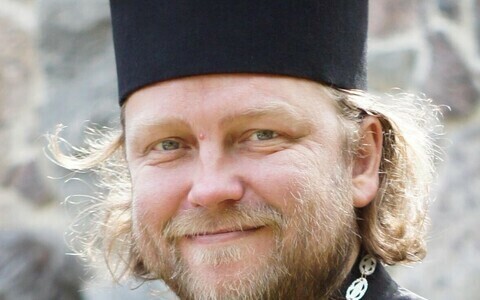 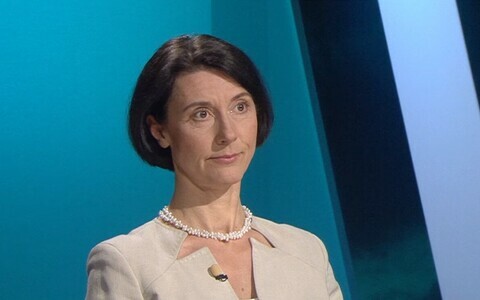 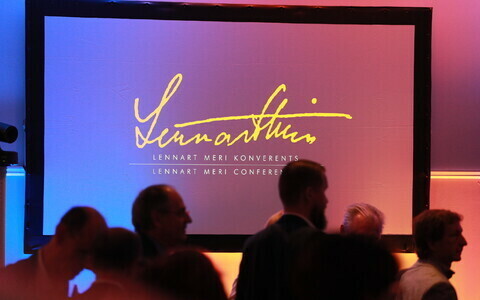 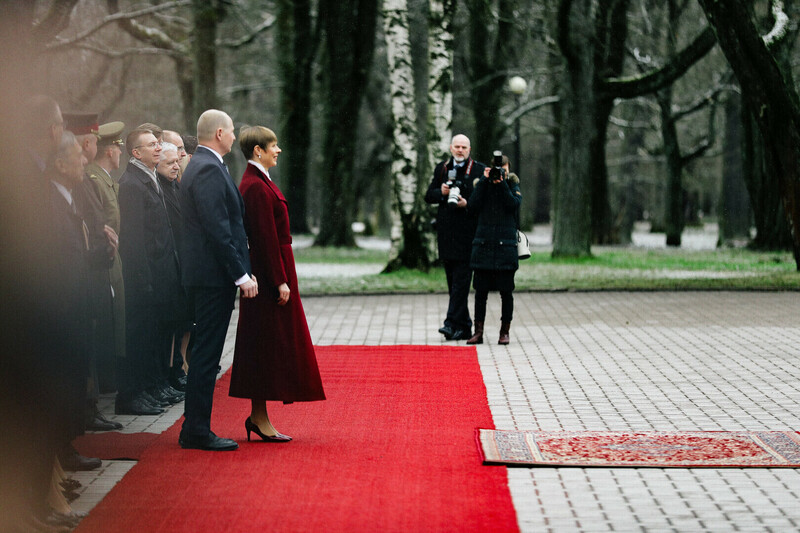 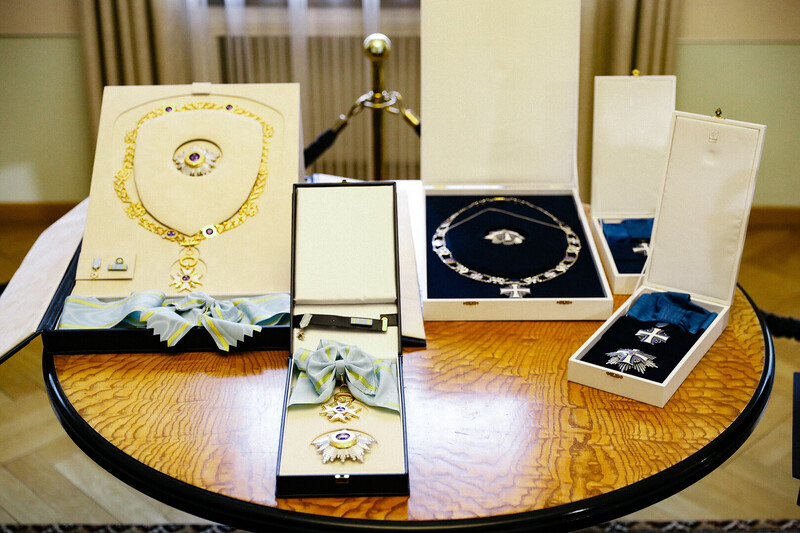 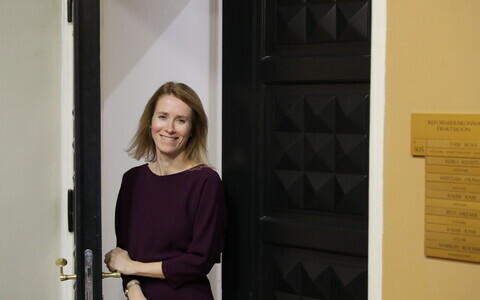 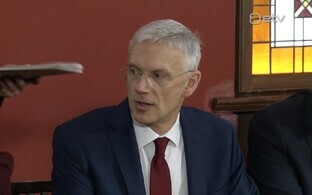 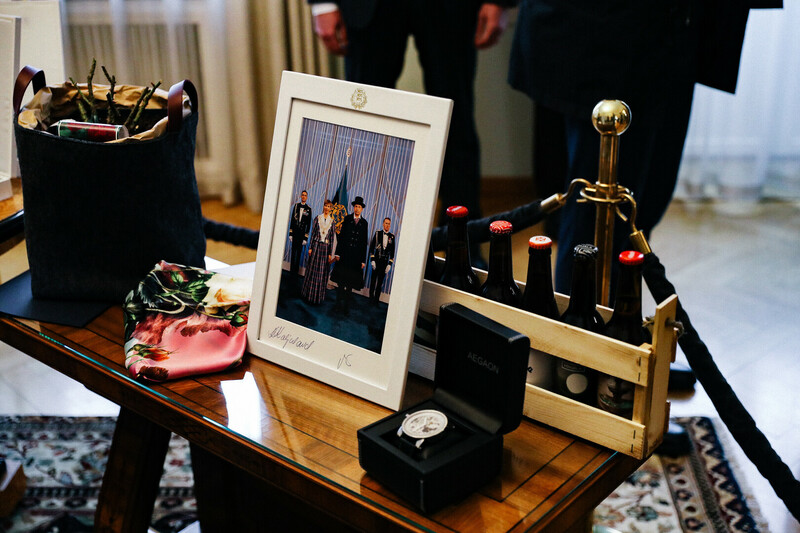 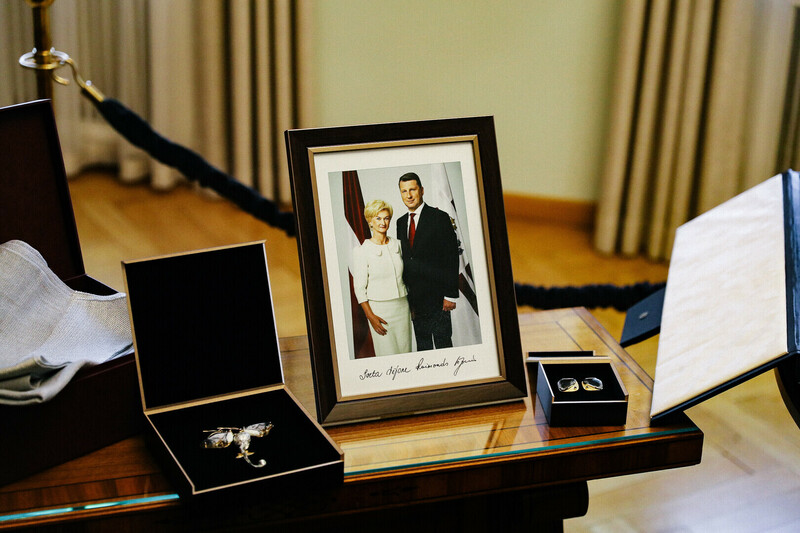 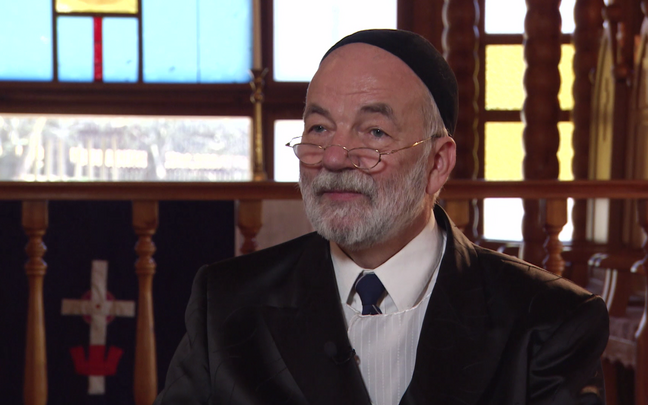 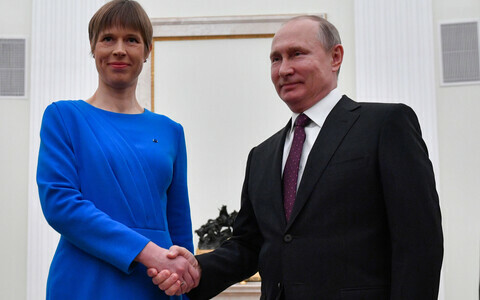 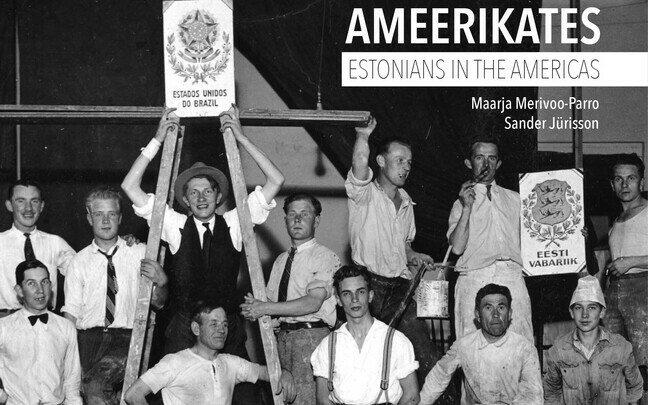 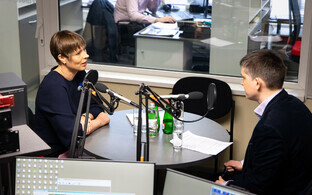 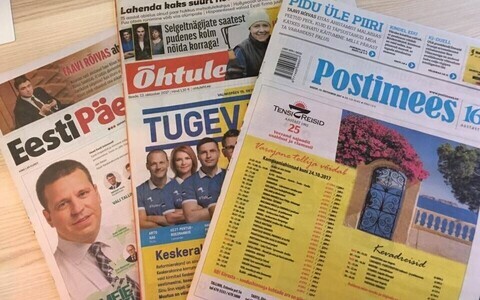 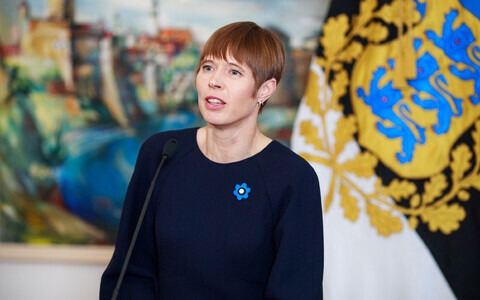 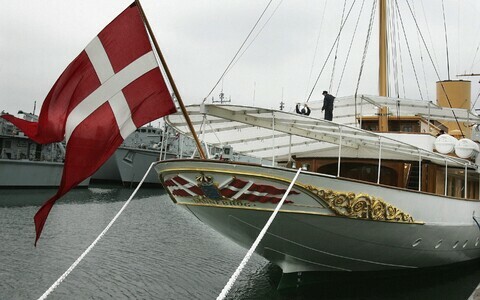 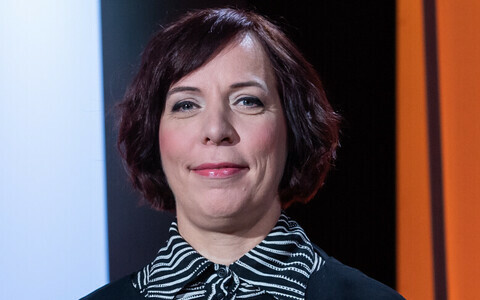 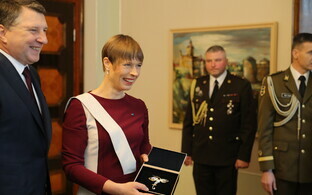 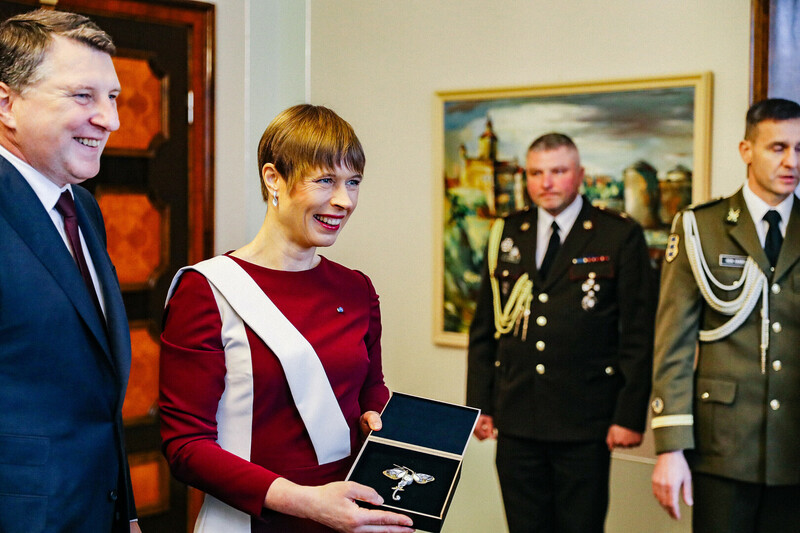 On Wednesday evening, the Latvian presidential couple will attend a state dinner hosted by Ms Kaljulaid and Mr Maksimovski at the Arvo Pärt Centre in Laulasmaa.